Here are some common questions & answers of our service. Why can’t I wash my solar panels myself? 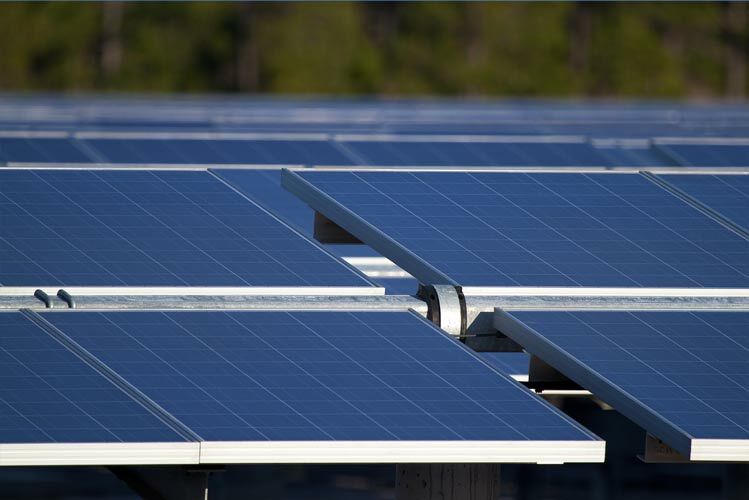 Don’t risk damaging your solar investment. 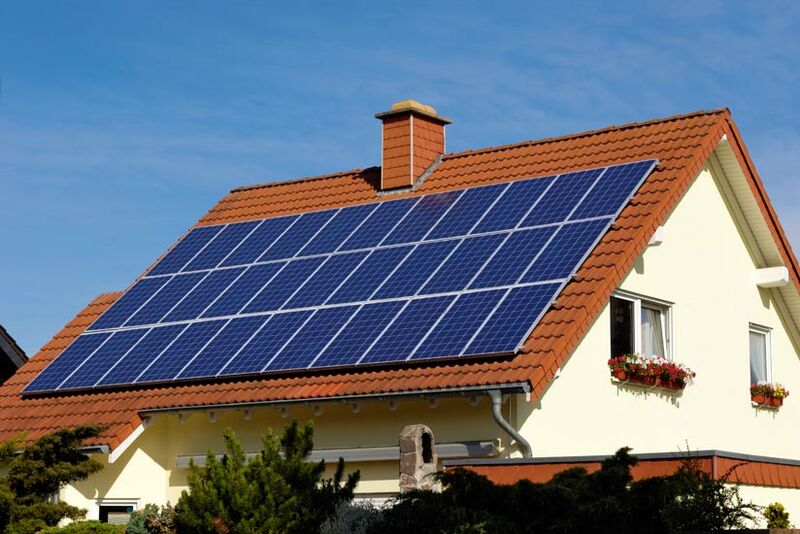 Don’t risk damaging your solar investment. Using unfiltered municipal or well water will leave water spots due to naturally occurring minerals present in the water, and varying pH levels can corrode the aluminum frames of your solar panels. Our five stage filter removes 99.99% of these impurities and brings the pH to neutral, meaning it won’t corrode the aluminum frames and won’t leave mineral deposits on your panels. Our microfilament telescoping brush will not damage or scratch your system. Accessing roof-mounted panels can be dangerous – with our advanced cleaning system we can safely clean roof-mounted panels from the ground. Why not just let the rain wash off my solar panels? Only regular scrubbing will clear solar panel debris. Rain does not wash away the dirt, bird droppings, and leaves that accumulate over time – only regular scrubbing will clear this debris to keep your panels producing energy at their rated capacity. Why can’t I just use soap? Soap and other cleaning chemicals can corrode the aluminum frames of your panels. Also, using soap to clean your own solar panels can have devastating impacts on our local creeks and rivers. Any soapy water that goes down your gutter and enters a storm drain flows directly into the nearest creek without being filtered or cleaned – this can cause harm to plants and wildlife. Our customers choose to have us clean their solar panels either annually, quarterly, monthly, or as needed, depending on their system. We generally recommend a quarterly cleaning schedule to optimize the energy output of your solar panels.